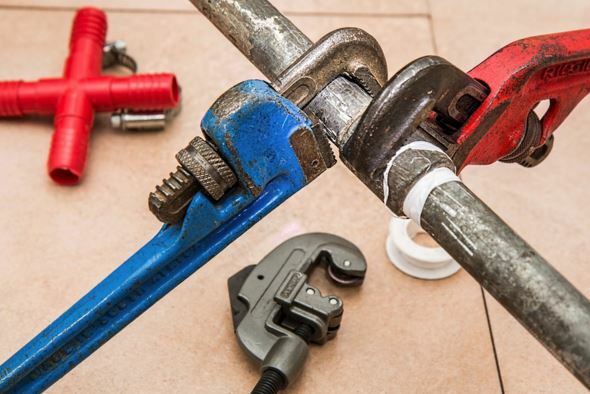 Advanced Plumbing Services repairs or replaces any plumbing related fixture or piping in a residential or commercial location. If it has do with water, drain piping, water heaters, faucets, toilets, sewer lines, outside water lines, we do it, and do it well. Here is a short list of the common overall plumbing repairs that we solve daily. 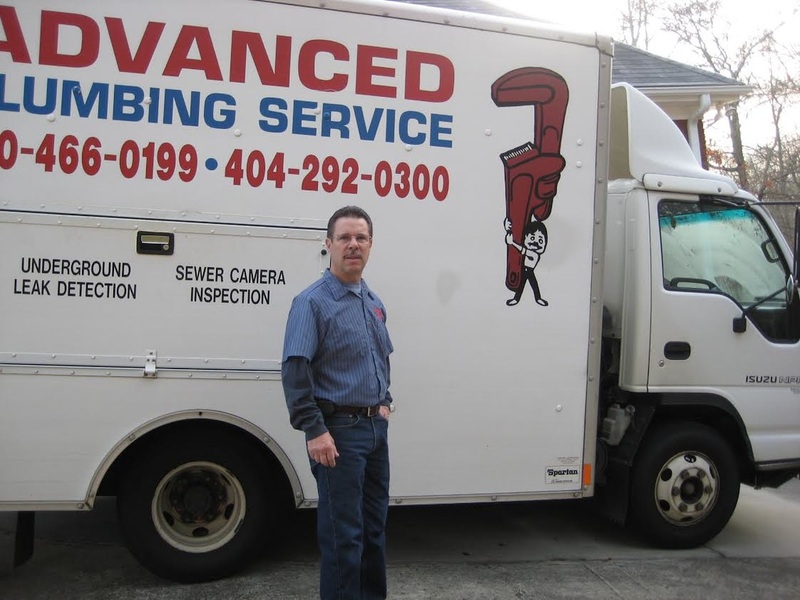 Advanced Plumbing Services can take care of any Plumbing repair at your home or place of business. There is literally nothing we haven't seen, and we are prepared to make you a happy customer for life and be the last plumber you have to search for! With fair and honest service around the Metro Atlanta area and thousand of happy clients, you will see why if you call us today! Or fill out the easy form to the right and we will contact you.